Looking for a quick and healthy everyday meal? 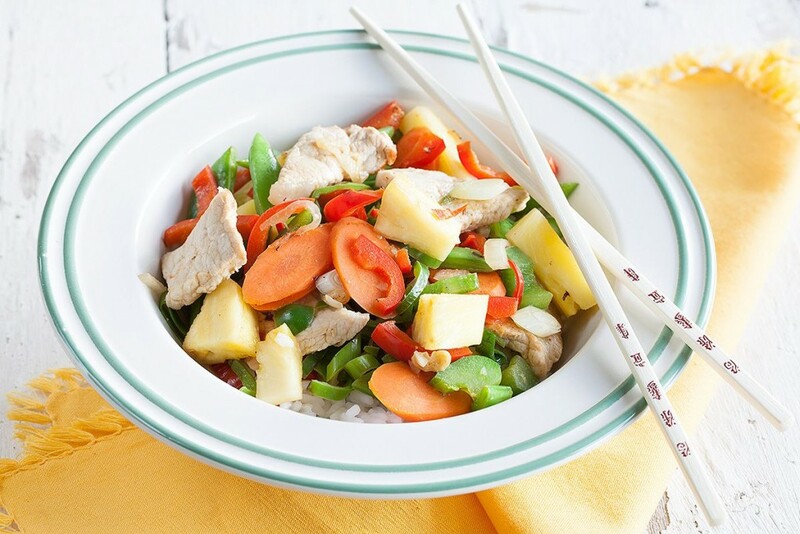 Pork and pineapple stir fry is the answer! Ready in about half an hour, serves 4 people. 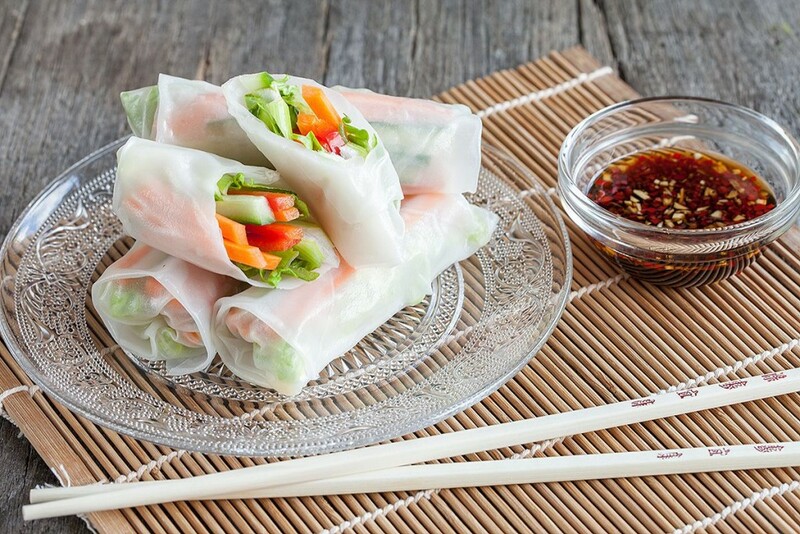 Crunchy and light rice paper rolls, filled with fresh vegetables and served with a soy dipping sauce. Full of flavors and gorgeous to look at!